These three words are the epitome of Xavier and his work. He is known all over the world by fashionistas, hair experts and the best in the hair and beauty industry. Xavier’s attention to detail and renowned expertise make him the most sought after hair artist in the Dallas Metroplex. Xavier has been servicing a diverse and loyal clientele ranging from executives to those in high society for over a decade. His passion to connect with people and his natural ability to transform hair drives him. Always being up-to-date in all things related to the hair industry gives him the ability to offer his true expertise to his clients. Xavier sees the person that is hidden in all of us and the natural beauty of the individual. Whether it’s a simple shapeup or a jaw-dropping makeover, his talented hands have every client walking out of the salon completely satisfied. Xavier combines the best approaches used around the world to create a unique method of providing quality hair services to his clients. His extensive service menu offers a variety of means to give each client the look they desire. *Special pricing for children ages eleven and under. hair length, condition, texture and/or complexity. 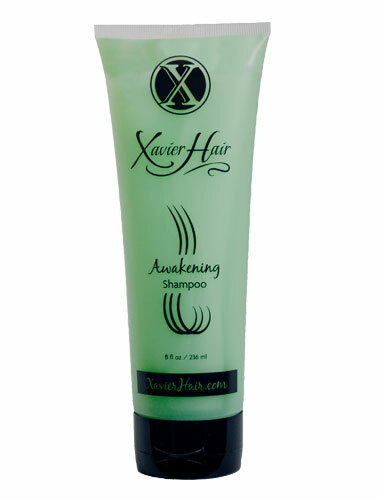 Xavier has worked for years on developing his own product line that thoroughly meets each person's unique needs for their hair. His products will enhance all hair types such as curly, straight, fine or coarse hair. 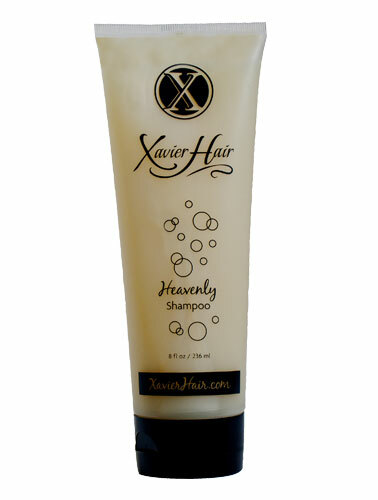 Xavier has found the most luxurious ingredients that will pamper your hair and make it beautiful! 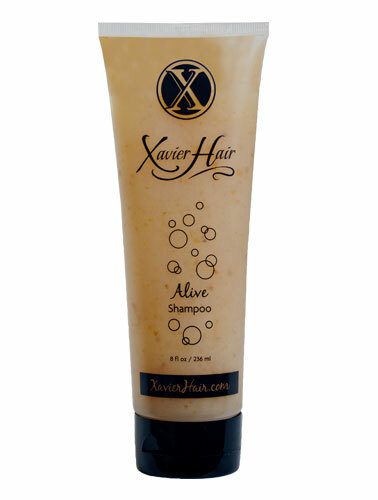 2 fl oz travel $7.50 This invigorating orange peel extract botanical shampoo delivers an energized fragrance. This gentle cleansing shampoo will not diminish essential nutrients of healthy hair. 2 fl oz travel $7.50 This herbal mint shampoo awakens the senses for the cleanest of clean wash by removing impurities, build-up and oils. Use once a week for color-treated hair…invigorating! 2 fl oz travel $7.50 This shampoo gently yet effectively cleanses and repairs dry, damaged hair by infusing hair with an alternative sulfate-free dose wash. Rejuvenate your hair and lock in your color with every wash. 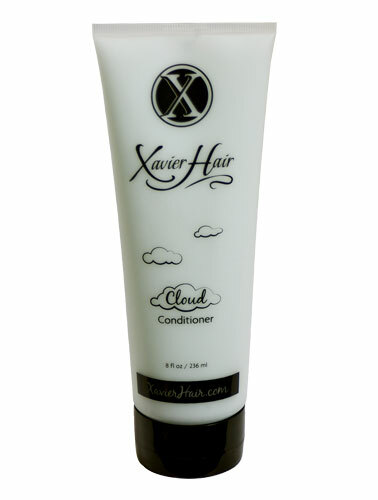 Cloud Conditioner (8 fl oz) $19.00 or 2 fl oz travel $7.50 This lightweight conditioner bonds proteins and essential vitamins to your hair. Strengthens, softens and repairs while revitalizing your hair to its natural silky radiance. Fine hair’s BEST FRIEND! 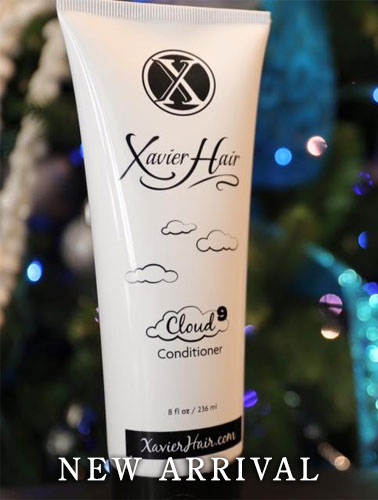 Cloud 9 Conditioner (8 fl oz) $19.00 or 2 fl oz travel $7.50 This lightweight conditioner bonds proteins and essential vitamins to your hair. Strengthens, softens and repairs while revitalizing your hair to its natural silky radiance. 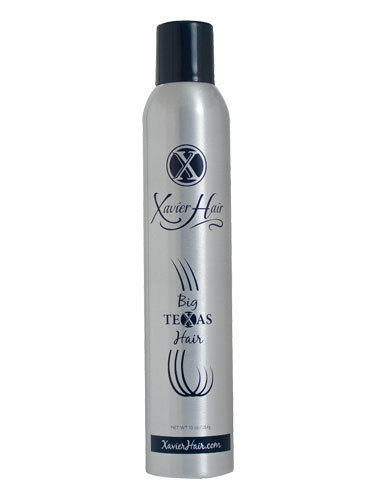 (8 fl oz) $20.00 or 2 fl oz travel $7.50 Unleash your hair’s potential with this ultra-luxurious, leave-in treatment. This glaze extract will make all hair types absolutely fabulous! 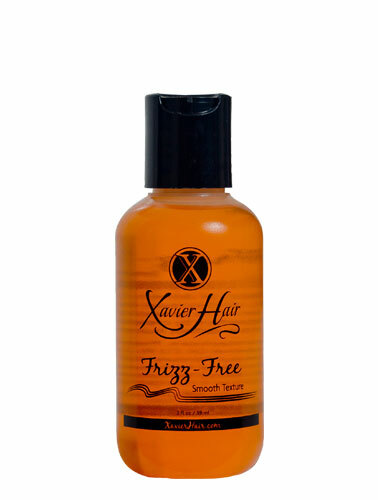 Frizz-Free Smooth Texture (2 fl oz) $24.00 This lightweight argon oil delivers heavenly results. 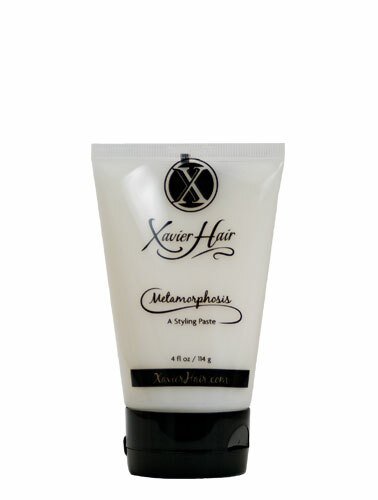 Nourish, moisture and increase elasticity without weighing hair down. This technology blocks hair from absorbing moisture by creating a barrier on the hair to deflect humidity. or 2.25 fl oz travel $9.50 This weightless foundation concentrate gives your hair long-lasting lift and hold! 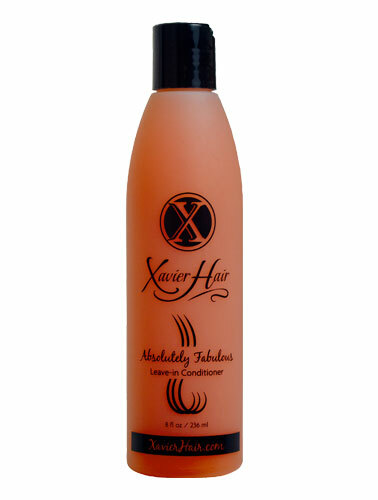 X-cellent for holding volume on fine or long hair. Less is more! (5.5 oz) $19.00 This weightless foundation gives your hair long lasting lift and height directly from the roots. 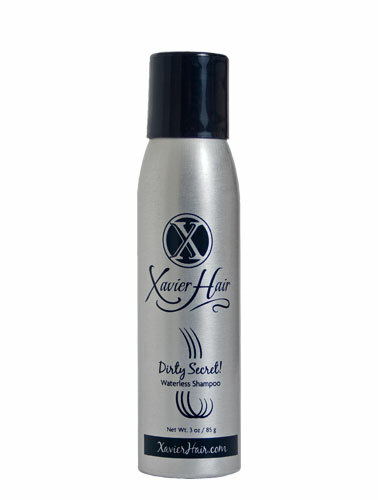 X-cellent for creating volume in fine or long hair. Less is more! (3 oz) $20.00 One more day! Don’t shampoo your hair every day if you don’t have to. This magical clear spray removes excess oils, smells and all impurities leaving your hair fresh and clean. (4oz) $18.00 Define and add personality to texture styles! Best fly away remedy. 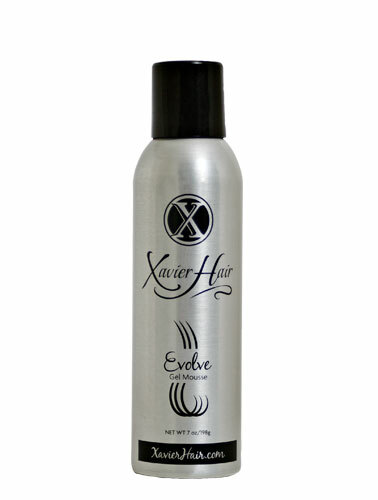 Evolve (7oz/198g) $17.00 Enjoy this gel mousse two-in-one product to the fullest! Maximum styling ability and superb on curly hair. Whether you’re looking for a blowout, updo or an everyday look you can do in minutes, the staff that work with Xavier can style you out to perfection. Don’t be afraid to ask them to teach you how to do the look on yourself. They will be more than happy to show you how to get that “Just Left Xavier's Look” at home so you don’t go a day without feeling glamorous. Xavier has been my personal stylist and friend now for over 17 years. I have been a brunette, blonde and for a short period a red head. The beauty of his art and talent have never disappointed me and most importantly never compromised the integrity of my hair. That is why we call him “XavierHair!" It has been a true honor to call Xavier my hair stylist and friend. For over two decades he has taken care of my hair and now both of my daughters. His ability to be current with the latest in hair fashion and keeping our looks updated is his true talent. Our hair is a feature of daily compliments and we owe it all to Xavier. Yes it is difficult to get an appointment with Xavier! However, once you meet him and experience his work you’ll understand why. His professionalism and talent are like no other. When I met Xavier almost 15 year ago my hair was frizzy, dried and damaged. His advise gave me peace and few months later as he promised I had my beautiful hair back. My entire family loves and appreciates his attention to detail. Xavier is always looking for superb individuals to join his team. Those who know and understand the importance of providing high quality service, have a passion for the beauty and hair industry, and are looking for somewhere they can show off their talent and skills are the kind of people Xavier wants on his team. Located in the Yellow House Salon and Boutique of Allen Texas, Xavier Hair and his team provide the highest level of expertise and latest in fabulous hair.